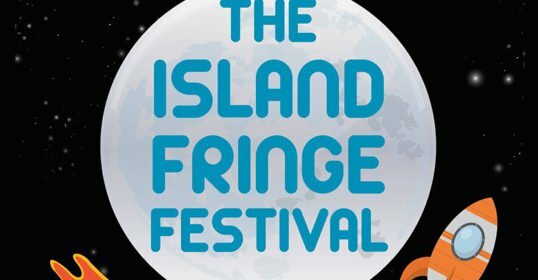 The Island Fringe Festival – Funky, fresh, FRINGE! pre- and post-festival programming. We are also very excited to be able welcome our Fringe After Dark event series for the night owls. All of our shows are pay what you can, with 100% of the proceeds going directly to the artists. 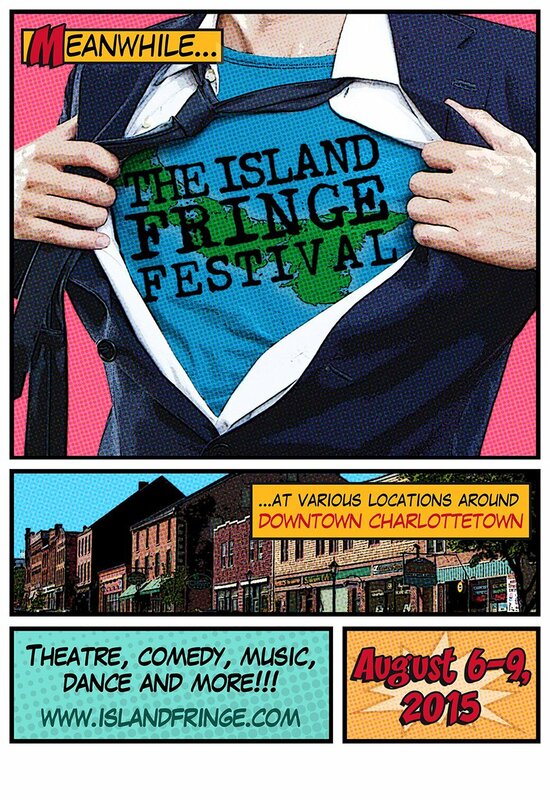 The Island Fringe Festival is a site-specific summer festival celebrating independent art and alternative theatre and performance in downtown Charlottetown. 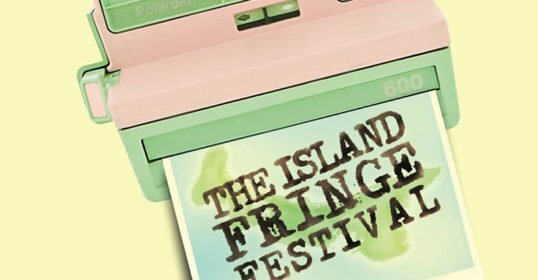 The Island Fringe gives local, Canadian, and international artists the opportunity to create and perform new theatrical works in unconventional venues throughout the city. 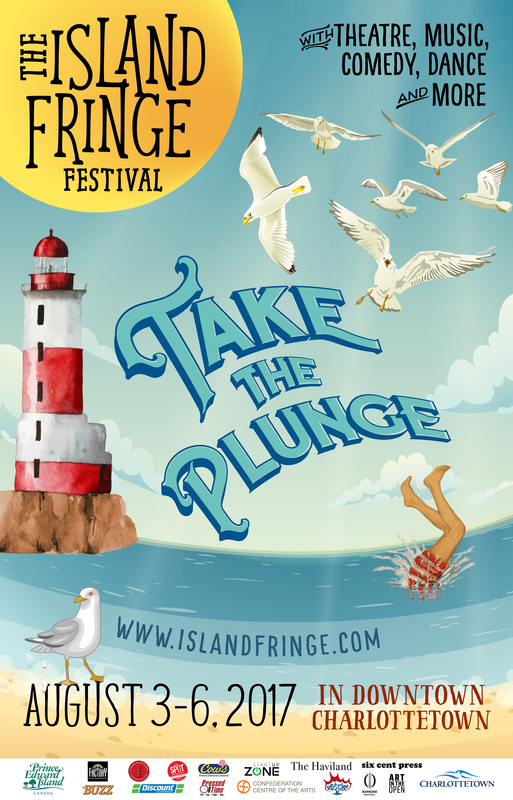 All Island Fringe shows are admission by donation, with 100% of the donations going directly to the artists. 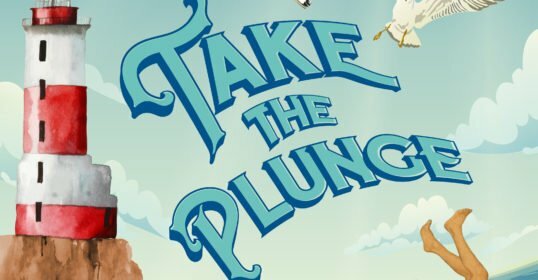 Come join us for some up coming fringe events in 2018. More info on our Festival Page. 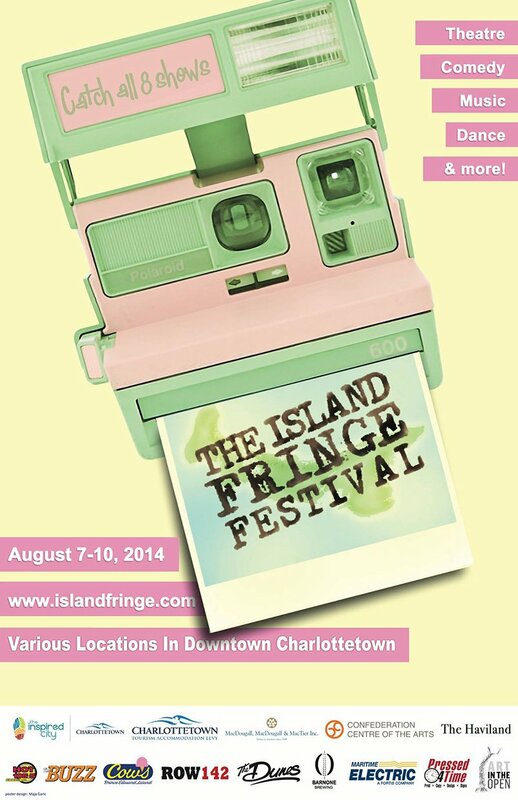 Click here to DONATE to The Island Fringe Festival. 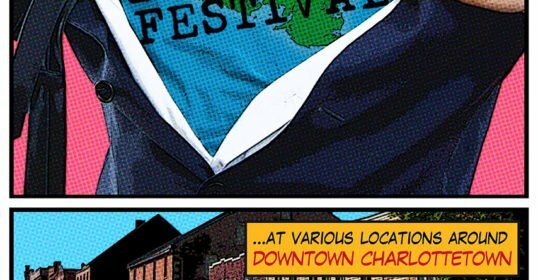 Your support is essential to a successful 2018 Festival! Or if you’d like to help out by volunteering check out our volunteer page HERE to see some of the possibilities. 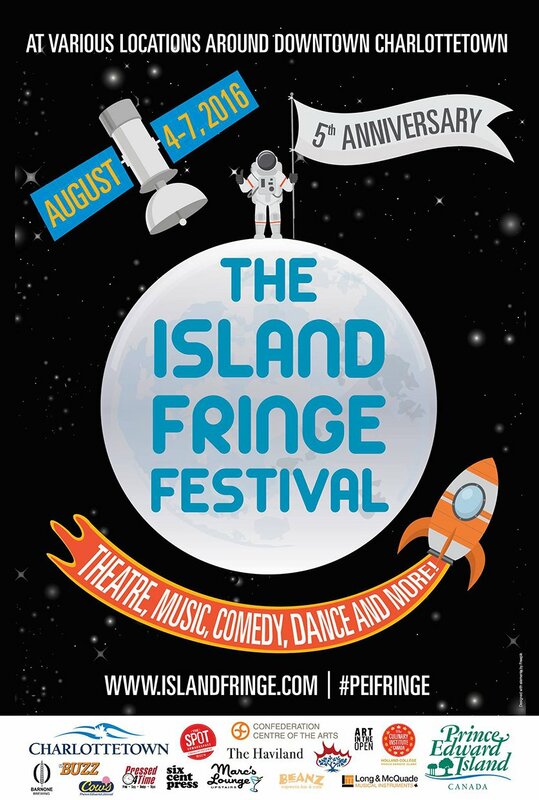 Copyright © 2019 The Island Fringe Festival. All Rights Reserved.